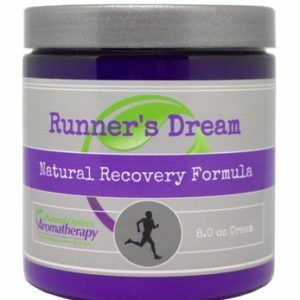 Contains Essential Oils of Roman Chamomile, Geranium, Ravensara, Lavender, Copaiba and Myrrh. 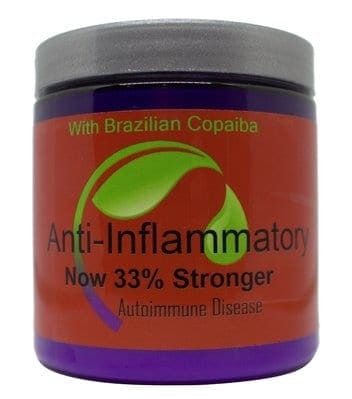 This Cream is Great for Inflammation caused by autoimmune disease including “hot spots”. 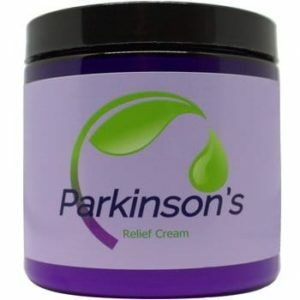 This cream is the bomb! Within just a few minutes of application, I could feel the pain subsiding in my very painful and over-used hand. I had a friend try some on his hand that had a previous crushed knuckle injury for which he was in PT, and he said it felt better, with less pain and stiffness, in less than 10 minutes! As a Barber, he truly appreciates this cream!